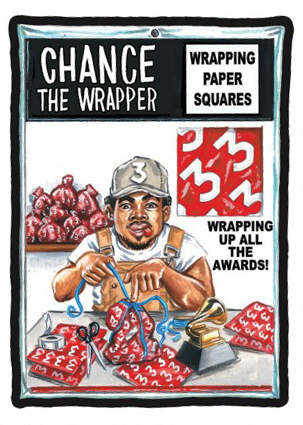 The Grammys are one of the biggest nights of the year for the music industry. 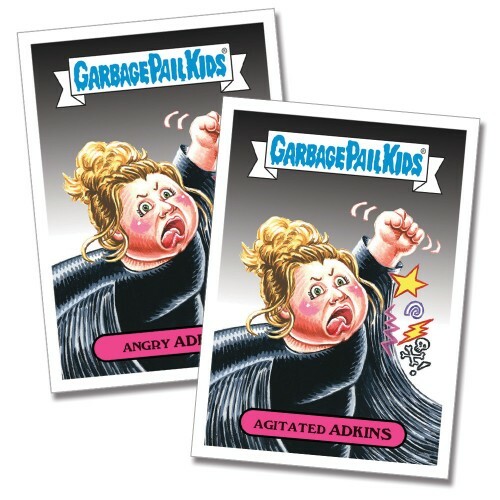 2017 Topps Garbage Pail Kids Shammys poke fun at the awards ceremony as well as some of the big-name nominees. 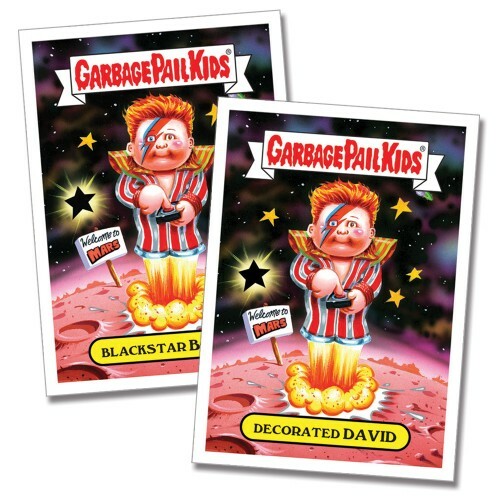 In a couple of instances, the limited edition set actually deviates from the GPK norm, paying their respects to some late music icons. 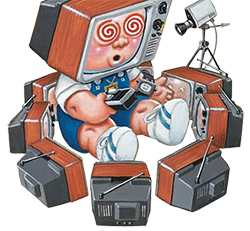 Available as another in a long list of online exclusives through the company’s website, the 2017 Topps Garbage Pail Kids Shammys checklist has 19 total cards. 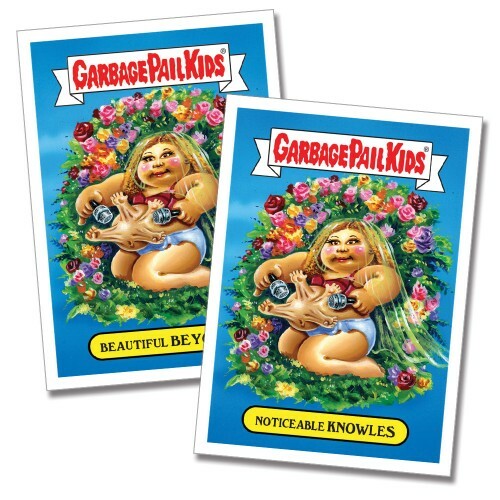 The GPK portion of the set has eight pairs for 16 cards. 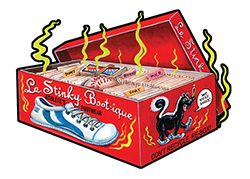 The final portion is three Wacky Packages. 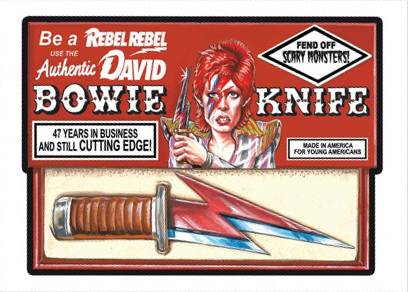 Like other online exclusives, pairs and Wacky Packages can be bought on their own. 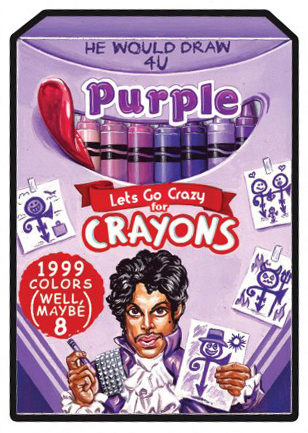 A full set of all 19 cards is also available. 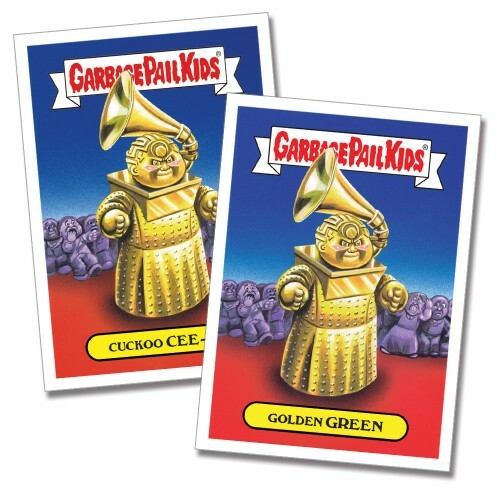 As for the subject matter, much of the content is based on what happened at the Grammys. From Adele’s George Michael tribute reboot to Cee-Lo Green’s bizarre outfit to the Lady Gaga/Metallica duet, they’re all included. 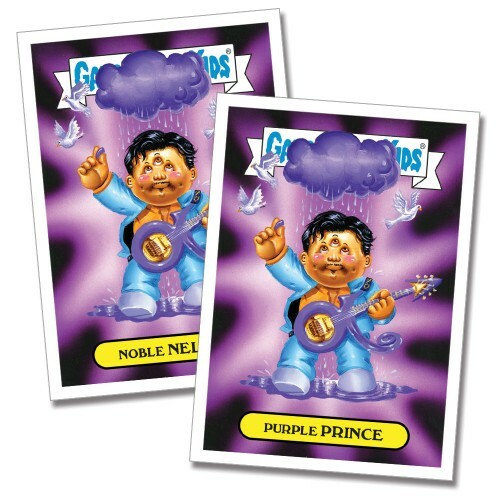 David Bowie, Prince and George Michael also have cards that can be seen as respectful tributes. 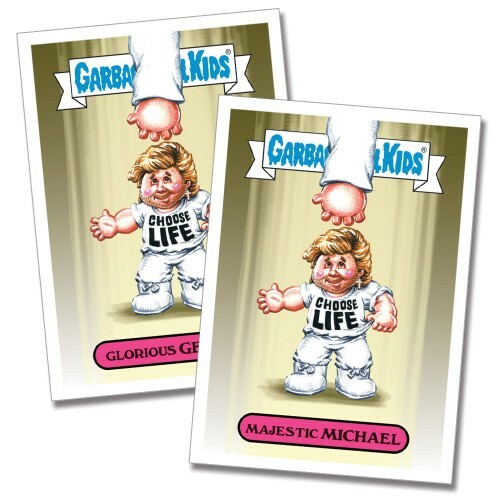 2017 Topps Garbage Pail Kids Shammys are being sold on the Topps website from February 13 to 20. Only those ordered will be printed with production runs being announced later on. Print runs will be added when they’re released.